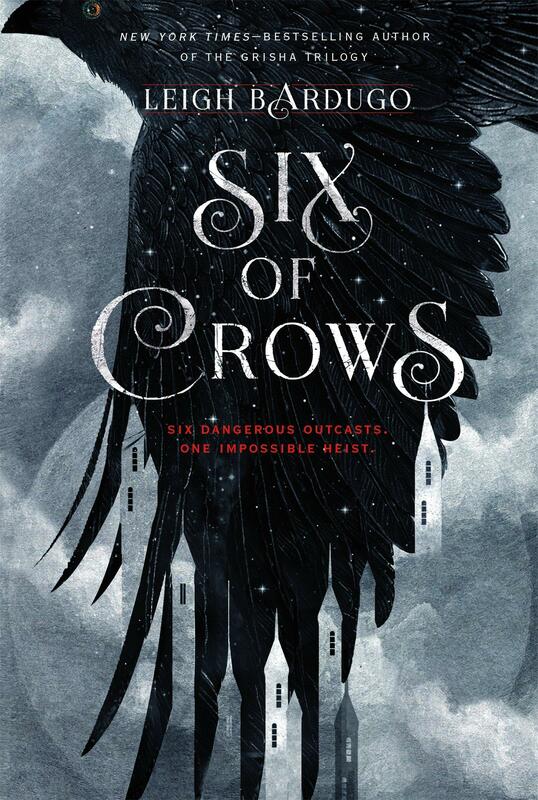 Series: "Six of Crows book 1"
It took a little while for this book to pick up, and not just the usual one or two chapters. It took me about 150-200 pages to really get fully invested in this book. I was hoping that it wasn't over-hyped and I would end up not liking it. My hopes paid off as I loved this book. 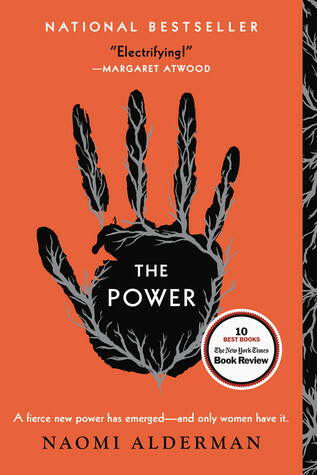 It was not my favorite book of all time, but I really enjoyed it. I was expecting them to be heisting a lot of money, not a person from a prison, but if you think about it, that's the same concept. I love heists so this book was amazing. I can't wait for the second book because the cliffhanger was epic. Such perfection. The plot twists and surprises just kept coming. I don't know I was still being surprised and not expecting everything by the time I got to the last chapter, but it STILL happened. I loved the plot twists, most of them anyway. All in all, this book was amazing. I'm very glad I didn't wait to read the Grisha trilogy before I picked this up. As it's been said before, you do NOT need to read the Grisha trilogy before reading this book. I really enjoyed this book and am looking forward to the sequel (coming Fall 2016).